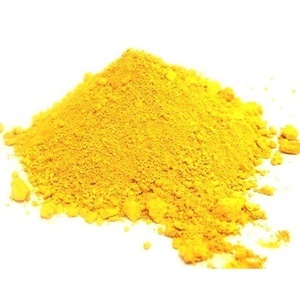 4 YRS Qingdao Dechen Chemical Co., Ltd.
yellow lead oxide yellow powder or granular content: 99.5% min we have special grade of low Ag and Au for mining Item Value Content of lead monoxide(PbO) % &ge;99.5 Content of lead metal(Pb) % &le;0.1 Content of lead superoxide(PbO 2 ) % &le;0.05 Unsoluble in nitric acid % &le;0.1 Moisture (H 2 O)% &le;0.2 Content of iron sesquioxide(Fe 2 O 3 ) % &le;0.005 Content of copper oxide(CuO) % &le;0.002 Remains on sieve(88eye)% &le;0.2 Packaging & Shipping in 25/1000kg plastic woven bags with film lining Our plant was founded in 1993, covers an area of 12000 square meters, the production of lead salt series products by customers, in the same industry in a leading position. The company passed the ISO9002 international quality system certification in 2000. 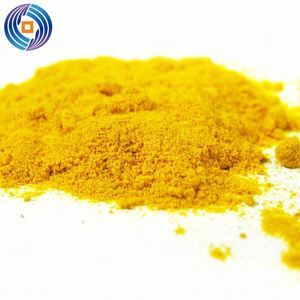 The main products have lead yellow powde and granular, lead red granular and powder, tribasic lead sulfate, dibasic lead phosphite, dibasic lead stearate, cyanide uric acid lead, lead silicate, and is widely used in plastic stabilizer, pigment, paint, glass tube, glass and other industries, with an annual output of 30000 tons. 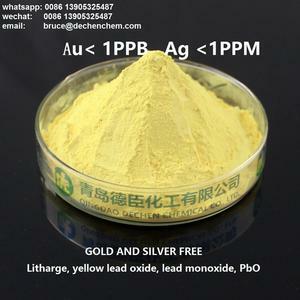 Alibaba.com offers 425 pbo powder products. About 50% of these are oxide, 27% are plastic auxiliary agents, and 1% are electronics chemicals. 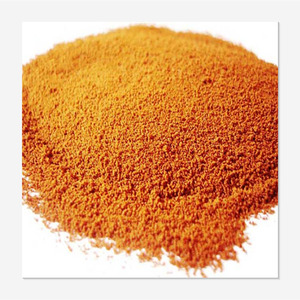 A wide variety of pbo powder options are available to you, such as agriculture grade, industrial grade, and electron grade. 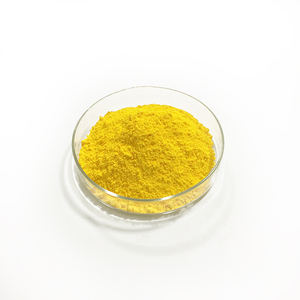 You can also choose from chemical auxiliary agent, lead oxide. 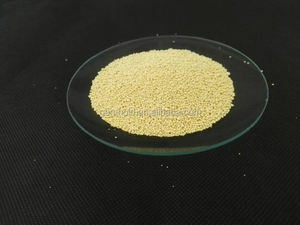 As well as from plastic auxiliary agents, coating auxiliary agents. 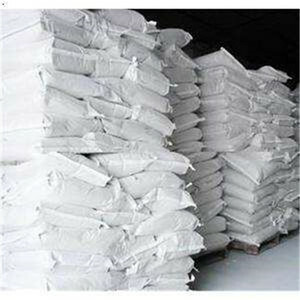 And whether pbo powder is lead, pharmaceutical intermediates, or sodium sulphate. 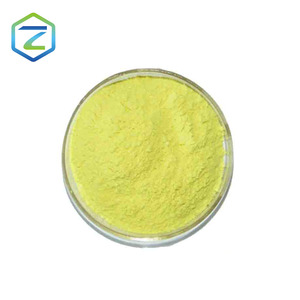 There are 425 pbo powder suppliers, mainly located in Asia. 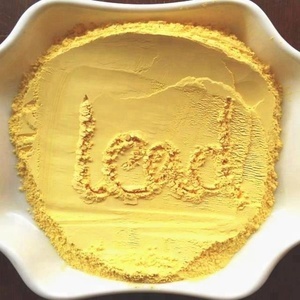 The top supplying country is China (Mainland), which supply 100% of pbo powder respectively. 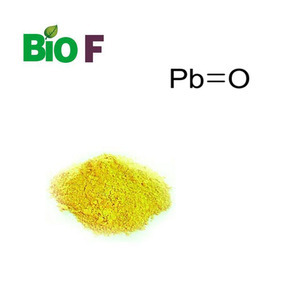 Pbo powder products are most popular in Southeast Asia, Southern Europe, and Mid East. You can ensure product safety by selecting from certified suppliers, including 108 with ISO9001, 9 with Other, and 1 with ISO22000 certification.